Interested in Becoming a Sun Devil? 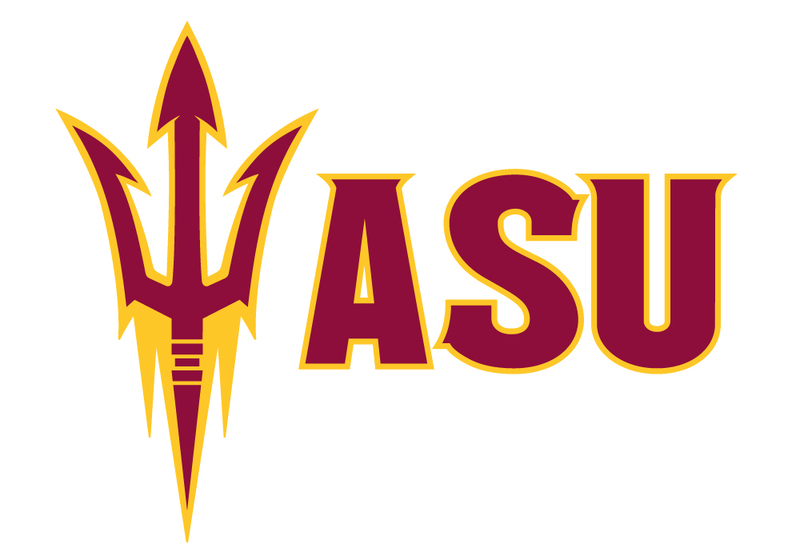 Thank you for your interest in the ASU Women's Lacrosse! We are a club team competing in the Western Women's Lacrosse League Division 1 Southern Conference. Please fill out the form below if you are interested in more information!